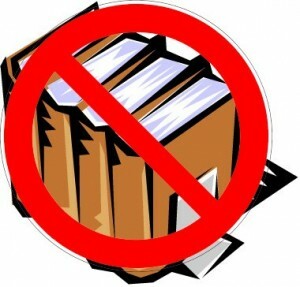 Download them in an eBook format if you really want to read a book but you know very well that you won’t be reading much. There are too many places to view and explore to sit around and read books and their bulky form will take up too much space. Hotels present you with complimentary toiletries and towels so do not waste space by bringing them along. 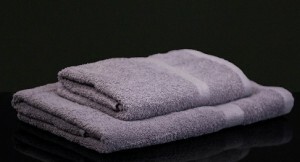 Towels in particular are extremely bulky and can take up a lot of space. If you feel that you might be travelling in places where you will not have access to these toiletries, make sure you carry them in the smallest size possible. Do not bring your jewelry with you on your vacation. Even if you managed to successfully evade the pickpockets, your luck might run out and you might lose them. Don’t bring anything with sentimental value either. You would feel horrible knowing you forgot your favorite book or teddy bear in a hotel in a different country and there’s no way of getting them back. You might be planning on attending a few formal places but make sure that the formal shirts or dresses are wrinkle proof and have an automatic crease. Otherwise, they require too much maintenance and you may or not have access to a clothes iron. Moreover, there really is no way to pack them without folding them so wrinkle proof clothes are the best option. You might want to take your favorite clothing item with you but you really should resist the urge if they’re impractical. A heavy wool coat which might be your favorite will be a bulky addition to your luggage and will take up needless space. However, do not pack your favorite bunny slippers either. While they might not take up much space, if you feel too shy to wear them, there’s no use to keep them in your back pack.